You are here: Home / Our School / Latest News & Information / Slideshow / St. Patrick’s Day STEM With 1st and 4th Grade! 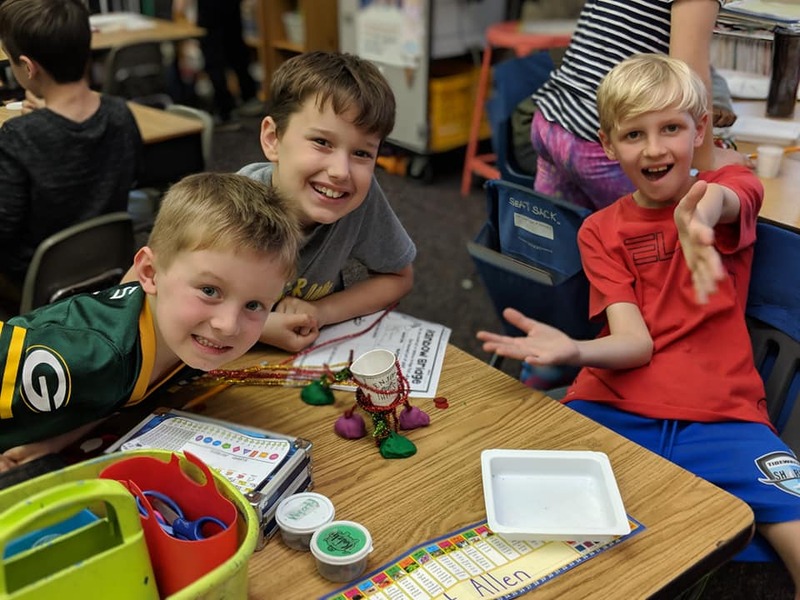 Third Grade Presents Their Annual Leprechaun Traps! Mrs. Schrack’s Class Learns About Arthur Ashe and Gets a Visitor!